Art enthusiasts and collectors of London won’t want to miss this exciting new exhibition. 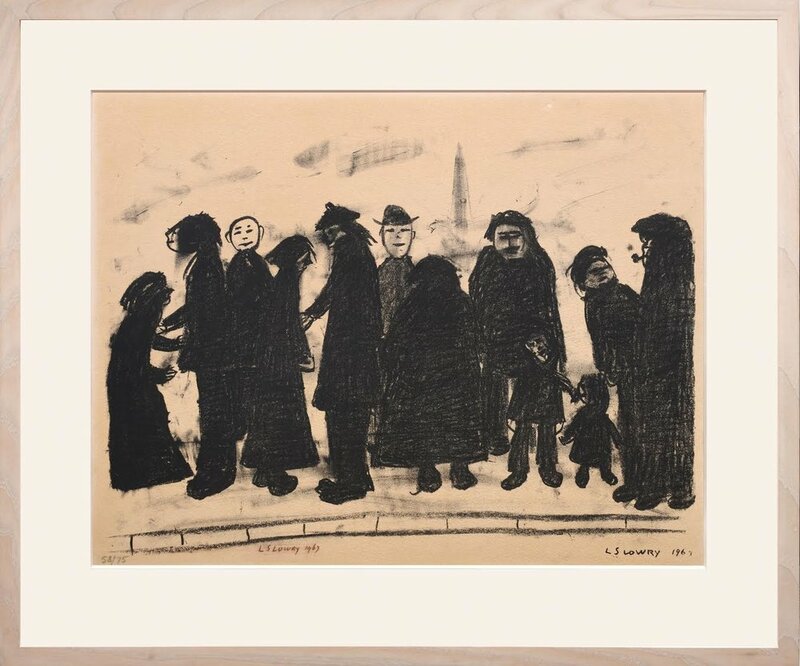 The Peter Harrington Gallery on Fulham Road are displaying signed and limited edition prints, artist proof prints and rare works by renowned artist L. S. Lowry. Having established their map and print business in the 1970s in the Chelsea Antiques Market, husband and wife team Peter and Mati Harrington went on to found what would become the largest rare bookseller in the UK. 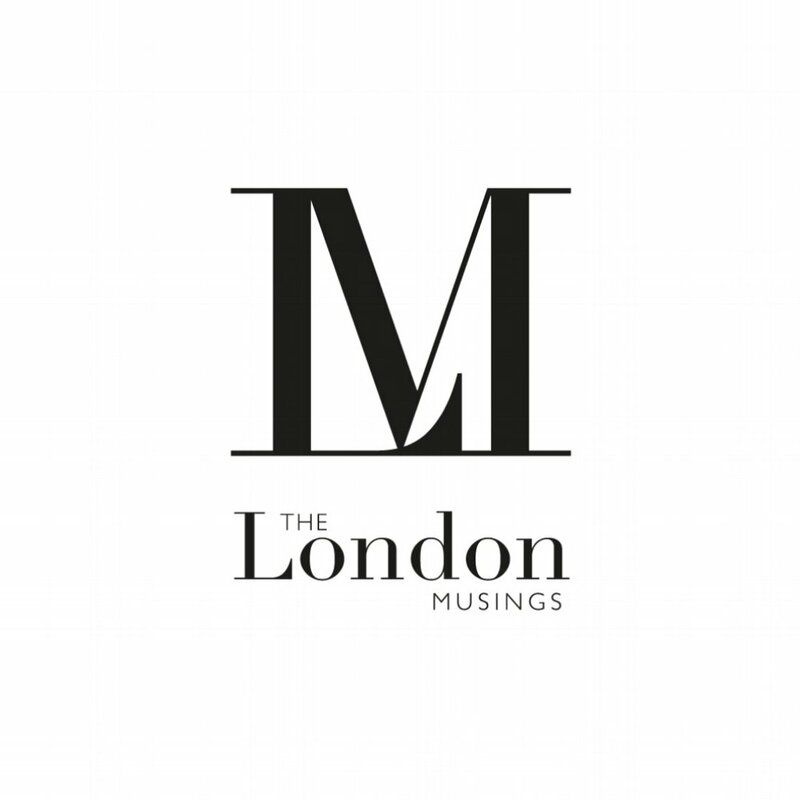 Whilst their Mayfair location still primarily focuses on rare books, their four storey shop on the Fulham Road in Chelsea houses more than 6000 modern and contemporary original prints and old maps, in addition to their collection of over 20,000 rare books. For those who are just starting an art collection, Peter Harrington is an excellent place to begin. With prices starting from under £1000, the gallery presents an accessible opportunity to obtain a piece which would be a valuable addition to any private collection. Moreover, Peter Harrington offer an ‘unconditional guarantee’ for each item they sell on its authenticity and completeness, as described in their literature. The shops are open Monday to Saturday and welcome all visitors. Highlights of the exhibition include Going to the Match (1972), a signed lithograph print from an edition of 300 priced at £36,000. It was reproduced from an 1953 original oil painting of football fans congregating at Burnden Park, the former stadium of the Bolton Wanderers. The original painting was entered into a Football Association competition without the artist’s knowledge, and won first prize. It was bought by the Footballers’ Association in 1999 for £1.9million, which at the time was a record price for a Lowry Painting. 75. Signed, numbered, and dated in crayon, the piece is priced at £15,000. Another signed edition of 75 is available in the form of The Old Steps, Stockport (1969), an unnumbered work with the original Ganymed label still attached to the back of the frame. It was printed from the stone by M. E. Wolsenberger in Zurich. The Lowry exhibition is open until the 28th April at the gallery on 100 Fulham Road, SW3 6HS.